Mondo Surf & Lifestyle Village is a unique surf retreat offering surf packages nestled between the beach and the rice fields of Canggu – Bali. 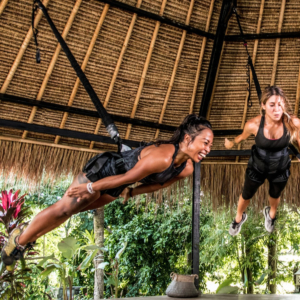 Mixing Yoga, Aerial Yoga, Fitness, Bungee Fitness, Photography and Martial Arts in surfing packages makes Mondo a unique destination. Neighbor to one of Bali’s best surf spots, our guests are just a few minutes away from the beach yet still enjoy the calmness of the Bali life. Our surfcamp sits on a 3,300 square meters plot of beautifully landscaped land and blends luxurious local architecture with an international touch in decor. At Mondo Surf & Lifestyle Village we offer comfortable rooms and luxurious bedding. Each room has a private bathroom, TV and DVD, mini fridge, AC as well as a safe deposit box. 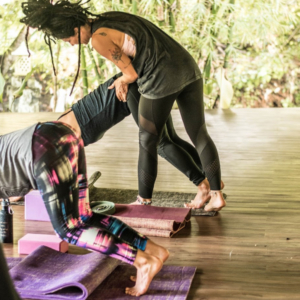 Our common areas are spacious and surrounded by nature, perfect for a yoga session or a private retreat. You will want to swim in our oversize pool all day long and laze around the beautiful property. Ideal for beginners or those with little surfing experience. 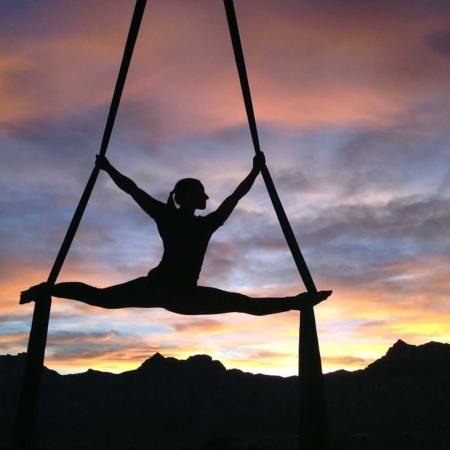 Combines Pilates movements and traditional yoga poses. Stay fit in paradise, workout in a friendly & fun environment. This package is great for photography lovers that want to learn beneficial techniques and methods for taking dynamic shots! 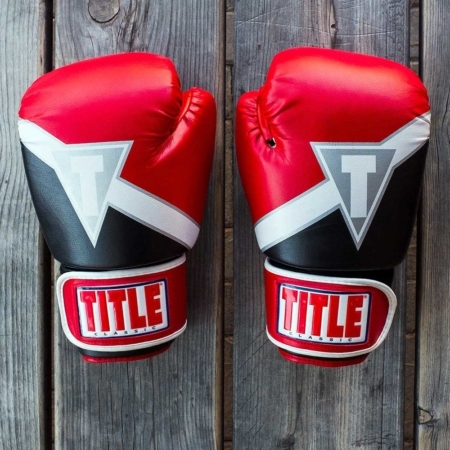 This package provides for all levels private coaching to develop your martial arts skills. 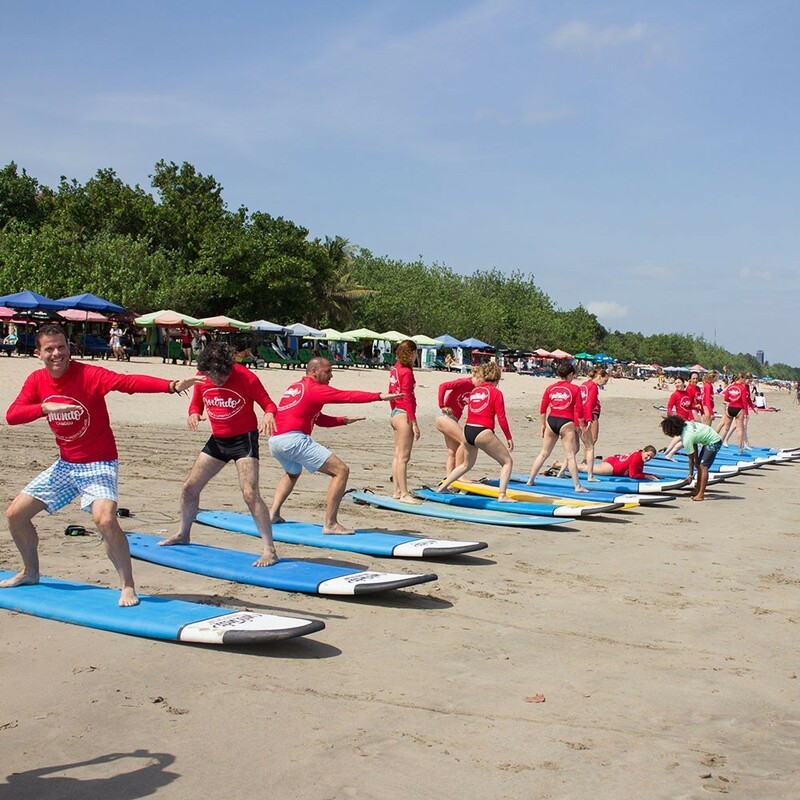 Mondo Surf Village provides the opportunity of building your own activity package. Build your own activity package and choose up to 8 activities according to your personal needs. Enjoy fantastic discounts and specials if you are a returning customer! The offer is valid only after a minimum of 5 nights stay in Mondo. 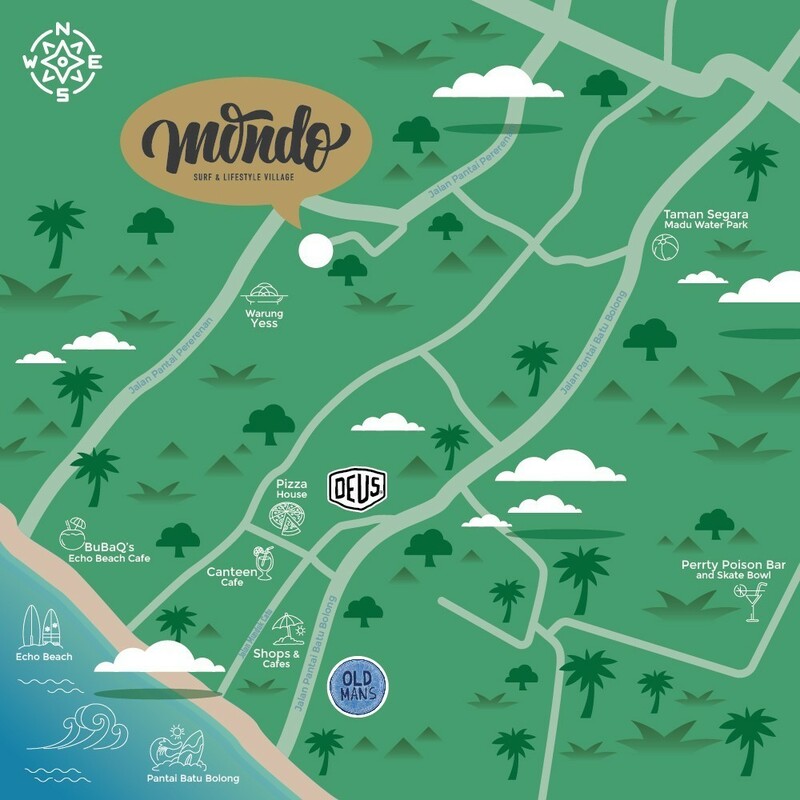 Mondo Surf & Lifestyle Village is located in a secluded area of Canggu surrounded by beautiful rice fields and just 10 minutes north of Seminiak. Canggu is a lively place with multiple quality restaurants, bars, trendy shops and beach clubs. There is a healthy and sporty vibe in town but also a growing cool & trendy party scene. The famous and favourite Bali sunset temple Tanah Lot is just 20 minutes away West of Mondo. At Mondo Surf & Lifestyle Village you can indulge the lifestyle that you’ve always wanted away from your daily normal routine. Live the life with various activities like surfing, yoga, swimming, sun-bathing and many more from the moment you open your eyes early in the morning until far after the sun is set at the horizon. Sign up to our newsletter and enjoy the latest blog posts about waves, surf and sun!